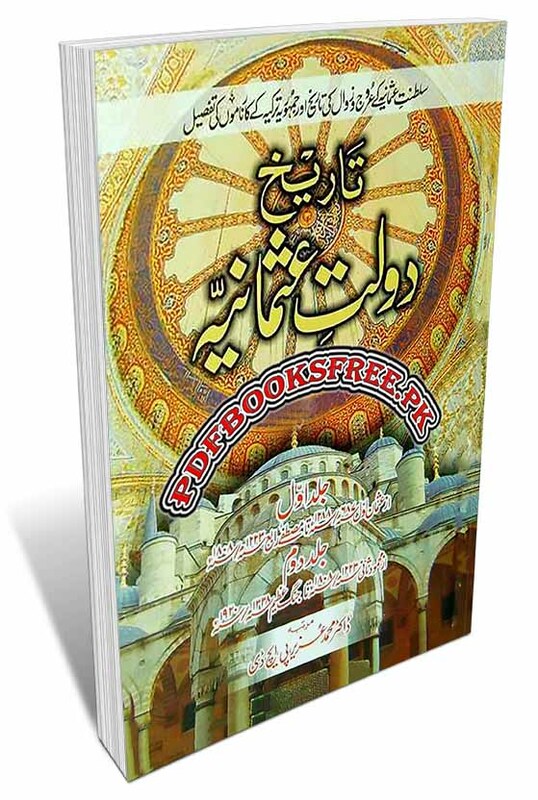 Tareekh Daulat e Usmania complete 2 Volumes authored by Dr. Muhammad Uzair. The rise and fall of the Ottoman Empire (Khilafat e Usmania) and detail of the achievement of Turkish republic. The Caliphate of Ottoman or the Ottoman Empire was a great Muslim kingdom established from 1299 to 1922, whose rulers were Turk. During the period of its ascendancy (16th – 17th century) the kingdom was spread over three continents, and it was mostly part of the south-east Europe, the Middle East and North Africa. The main role in this was the Turks nation’s bravery and organizational ability, which resulted in a vast and sustainable empire like the Ottoman Empire. The complete history of the Ottoman Empire is described in this book of Dr. Muhammad Uzair. The book “Daulat e Usmania” complete 2 volumes are now available here on Pakistan virtual library in high quality Pdf document for the study of our users. Check out the following links to read online or download the complete book in Pdf format and enjoy offline reading in your computer and smartphone. To purchase hard copy of this book, click on the Buy Now button. Price Rs. 800/- home delivery all over Pakistan.